First video in my series of For Science! where I do easy science experiments with things you can find at home. 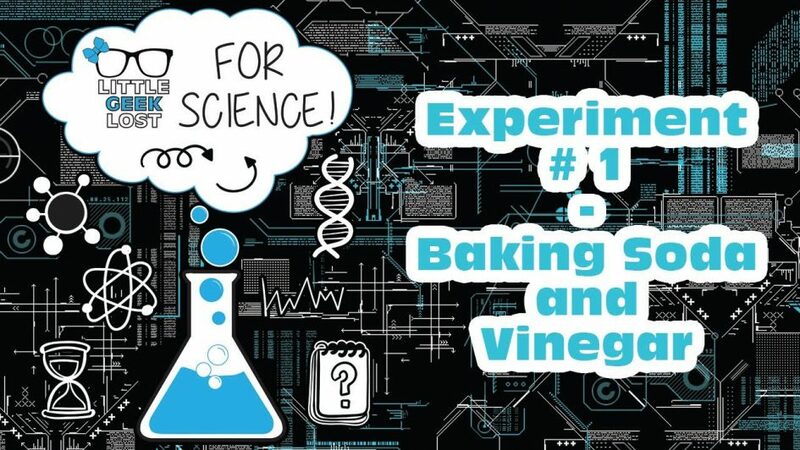 This time it’s the old school baking soda and vinegar. This is an easy one so no real directions are needed, other than mix some baking soda and vinegar and stand back and watch the fun! Let me know your thoughts or if you have a suggestion for an experiment.